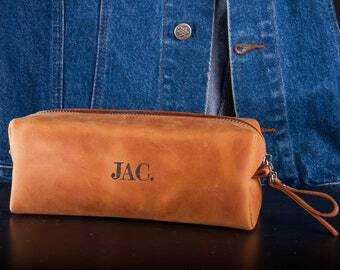 Leather Shave Kit Personalized Genuine Leather Dopp Kit Custom Dopp Kit. 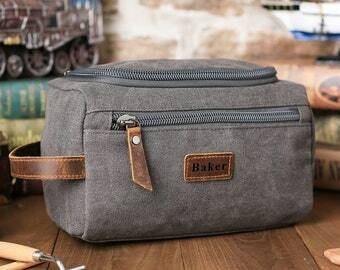 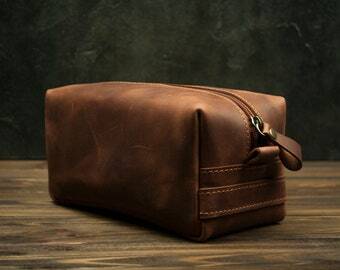 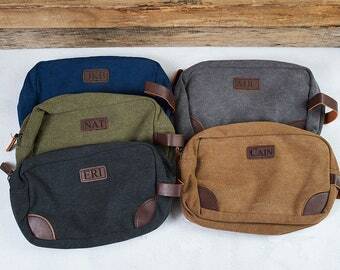 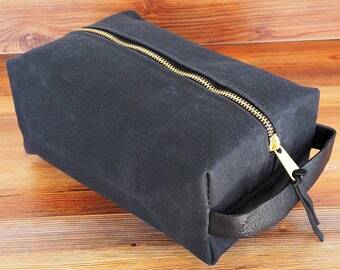 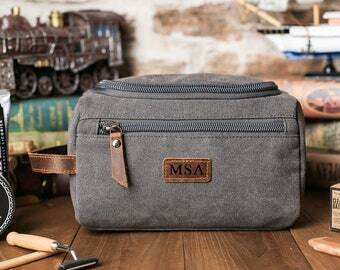 Leather Travel Toiletry / Make-up Bag. 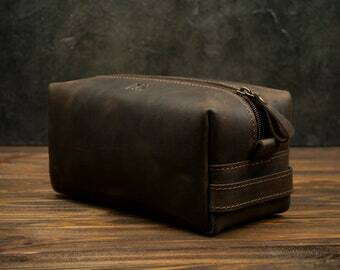 Leather Travel Case. 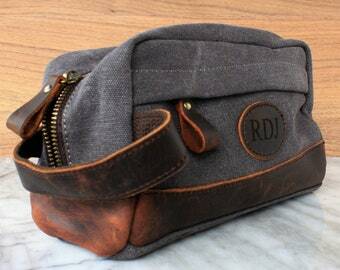 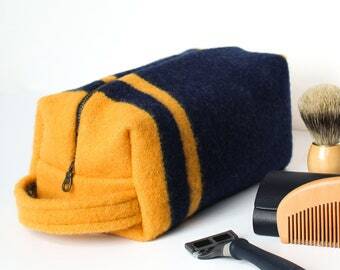 Denim Shave Bag, Men's Dopp Kit, Toiletry Travel Bag, Upcycled, Eco-friendly Gift, Men's Valentine's Day Gift.